The FOS-1 types of shaft seals are used wherever additional lubrication is not necessary. In case lubrication is required, seals are installed back to back with a lubrication metal spacer. We are well known to be one of the pioneers in supplying & trading Fabric Seals in synthetic rubber. These are metal bonded by using matching methodology. Our range of products finds wide application in aerospace, industrial. We manufacture a complete range of Fabric Seals that are available in varied shapes and sizes at economical prices. 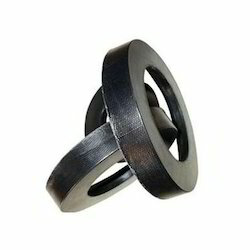 Customized as per the requirements of the customers, we provide o-rings that are made using superior quality. 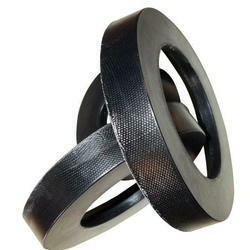 We offer our clients with various fabric oil seals at highly competitive prices. These are available in various different profiles for major applications such as high performing vehicles, conveyor rollers, electric motors and vacuum pumps.Our fabric oil seals can be provided to the clients in customized sizes and specifications as per the clients requirements.